This plush yet infinitely subtle lavender- and beige-toned dusky pink will restore a sense of serene contentment, night or day. 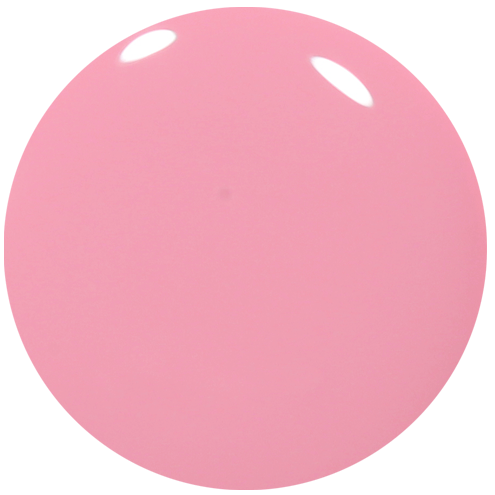 Dusky Dawn, an opaque, beige pink lavender creme, 9-free more natural pink nail polish. Dawn from an Old English verb dagian, meaning to become day. Dawn marks the time beginning with twilight and before sunrises. Recognized by the presence of weak sunlight, while the sun is still below the horizon. Dawn should not be confused with sunrise, which is the point when the upper edge of the sun itself first appears above the horizon. Although still below the horizon during dawn and dusk, it is usually possible on cloud-free periods, to see the approximate direction of where the sun lies. Wherever the sun falls or rises, let Dusky Dawn purple nail polish be your go-to colour, to see you through! For the best results, apply Prestige Base Coat Nail Polish, directly after removing any old nail polish, oils or other impurities from the nail plate. When dry, thinly apply your pink nail polish in long, even strokes, from cuticle to tip, until the entire nail is covered. Repeat for a second coat of pink nail polish, brushing the colour along the very edge of the tip, to ensure the polish is sealed and locked in. Apply a generous layer of Prestige Top Coat Nail Polish, which will help ensure a chip-free nail polish is achieved with a beautiful high shine. Contains12ml of luxury 9 free more natural subtle lavender- and beige-toned dusky pink nail polish. 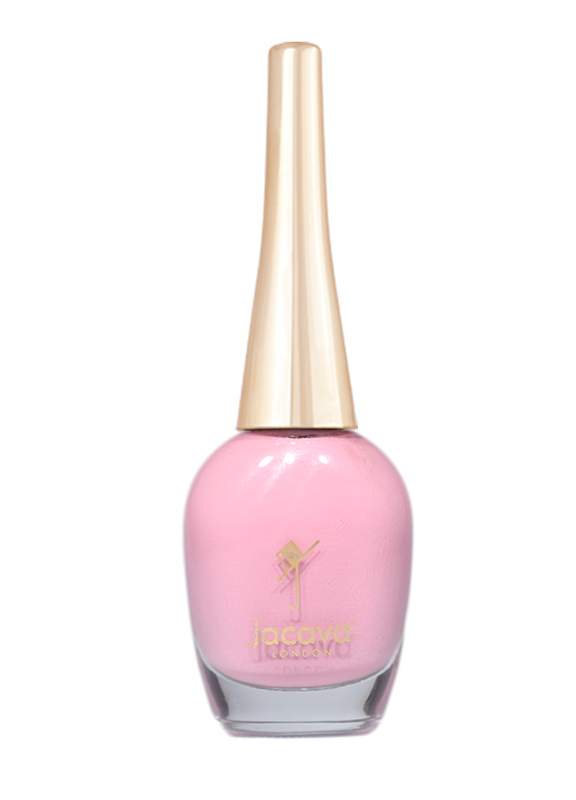 This beige pink polish is made in the UK - JACAVA London is a British brand.